The Segambut MP said that her ministry aims to make counselling affordable and easily accessible. Free Malaysia Today reported that the Segambut MP said, "Going for counselling is a sign of failure for some people. We have to turn that around and put it positively." She said this at the Mental Health Awareness & Suicide Prevention Policy Forum at Sunway University yesterday, 19 September. 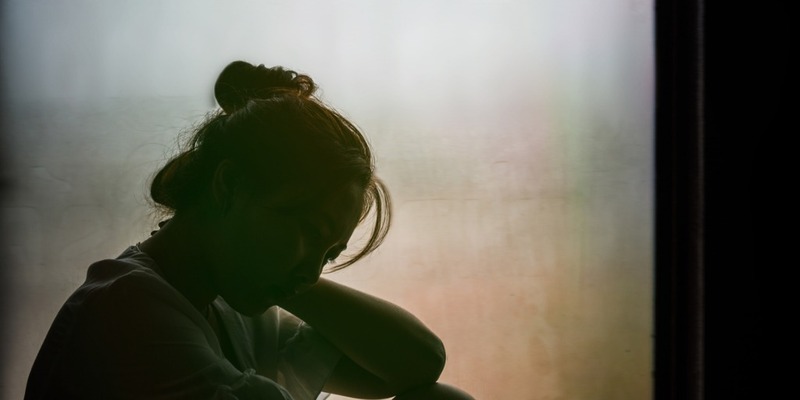 The former Subang Jaya representative mentioned that counselling is often seen as a taboo topic because it is a sign that a person has problems. 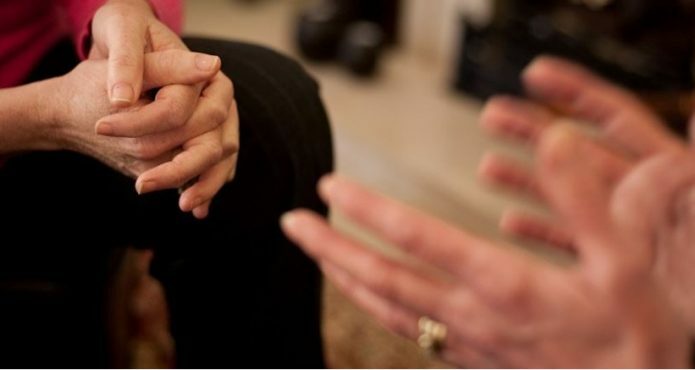 "We need to start talking about counselling in a positive manner. We need to introduce it to people," she said. Yeoh disclosed that even she and her husband go for marital counselling to improve their marriage, not necessarily because they have problems. 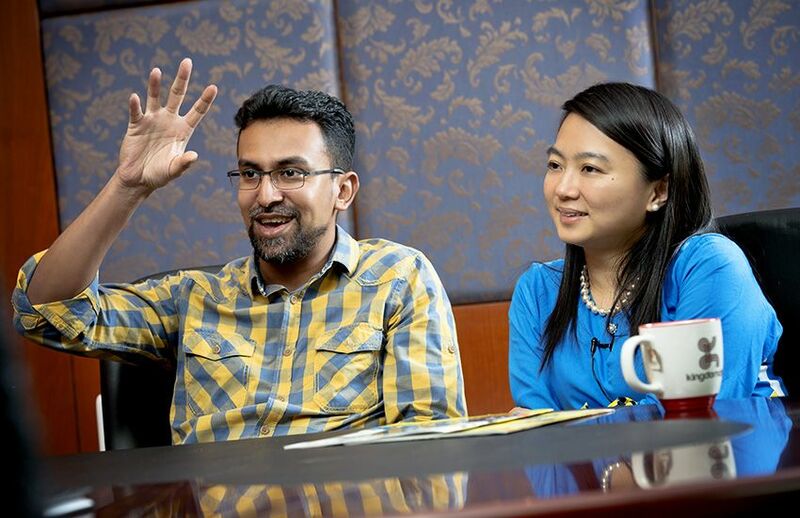 Hannah Yeoh (right) with her husband, Ramanchandran Muniandy during an interview. "For my ministry, we want to focus on counselling. We want to make sure it is accessible and affordable. 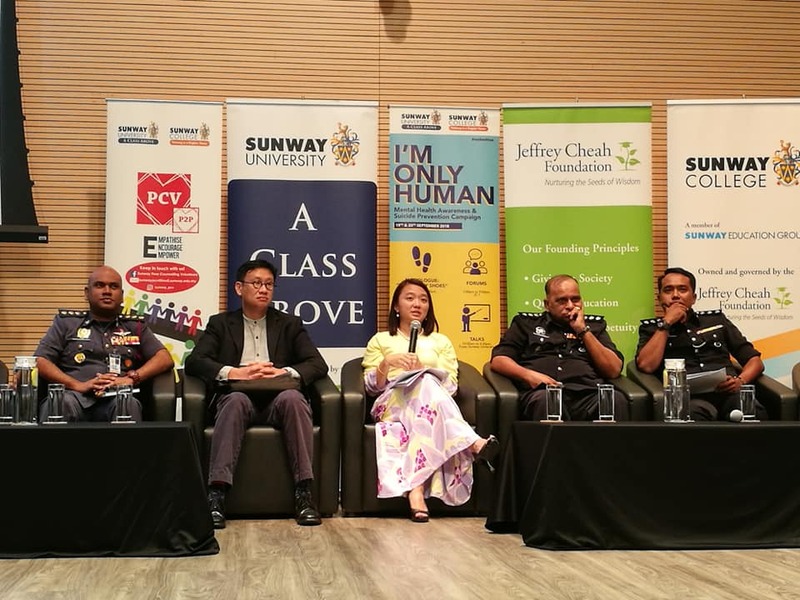 Especially in the People's Housing Project (PPR) flats and in universities, you should feel free to walk in and walk out to get help," she said. Yeoh mentioned that people often prefer to not say anything to those who are depressed for fear that they might say something wrong, especially when they are not trained. "When you do not talk, days and weeks can pass without any communication because you are afraid you will say the wrong thing," she said, according to the report. "None of us is an expert. The police need training. I need training. All of us need training. My ministry, together with the Health Ministry, will start creating awareness programmes, where we will call in experts to give more talks," she added. "We need to create activities in our communities to include everybody, including those who are depressed. We need to be creative and target those who won't come out."